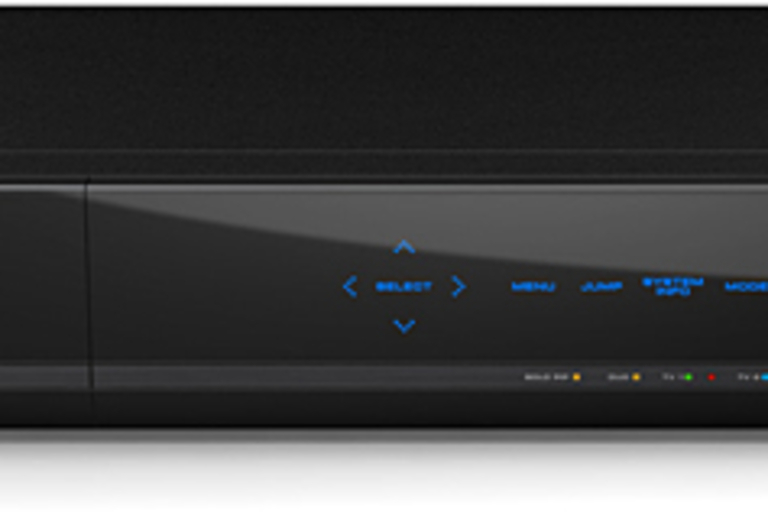 What do you get when you combine industry-leading placeshifting technology with a 1TB DVR and a satellite TV receiver? The new Dish Network Sling DVR ($TBA; Spring 2009. 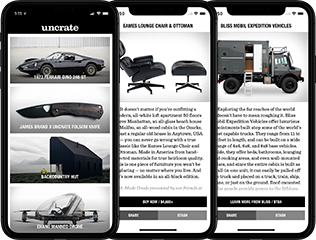 It features built-in Slingbox capabilities, including a redesigned SlingGuide interface for managing and setting recordings over the 'net, as well as a touchpad remote control, the ability to load photos, MP3s, and other internet content, 1080p Video on Demand, and more. 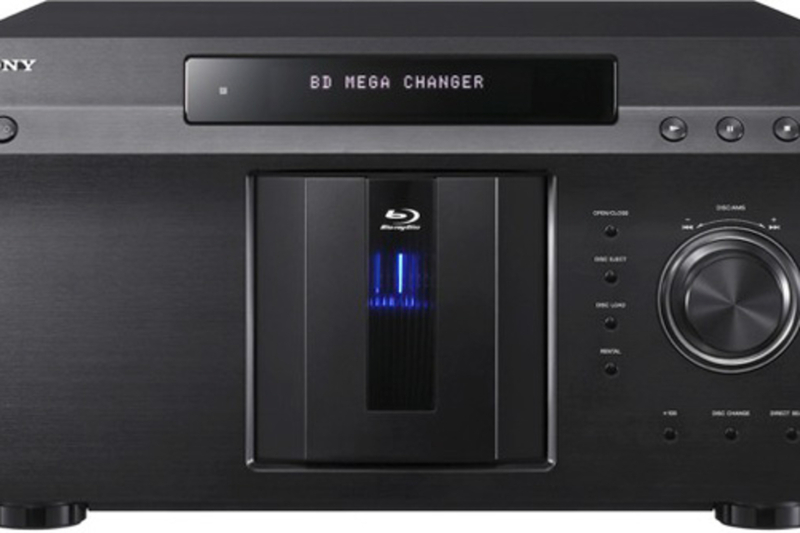 Want to turn your music- and video-filled hard drives into a media center? Then grab yourself a Western Digital WD TV ($130). 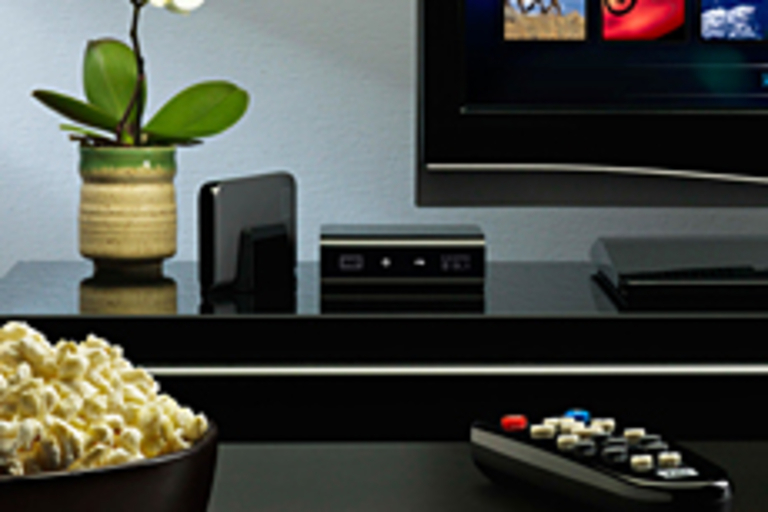 This pint-sized set-top box connects directly to your drive(s) via two USB ports, offering full HD video playback and navigation, HDMI-out, support for nearly every non-DRM audio, photo, and video format under the sun, and more. Take that, Apple TV. 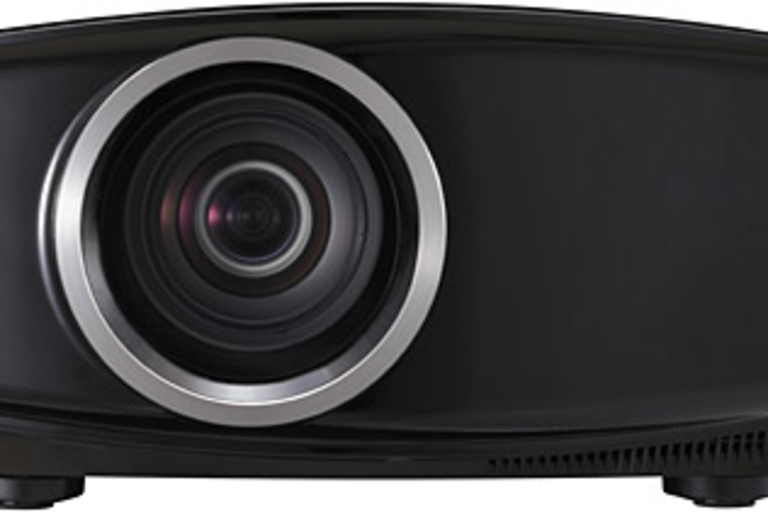 Whether you're looking for a consumer or professional projector, JVC's new line of D-ILA Projectors ($6,000-$8,000; November 2008) has you covered. Each of the four models feature JVC's full HD D-ILA technology, which uses three (RGB) devices to deliver a naturally rich, flicker-free picture, and both of the high-end models — the DLA-HD750 and DLA-RS20 — feature THX Certification, THX Movie Mode, a pre-calibrated video setting for watching movies, and a 30,000:1 contrast ratio. 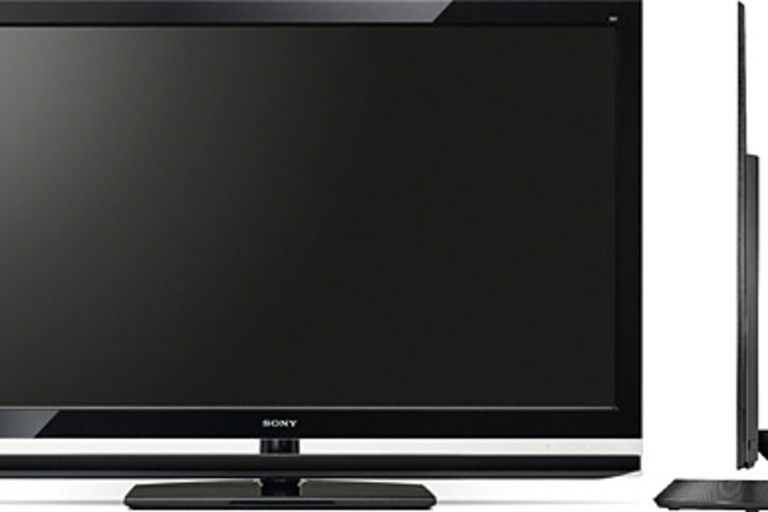 If you're looking for the slimmest, sexiest LCD around, check out the Sony Bravia KLV-40ZX1M LCD TV ($TBA; December 2008). 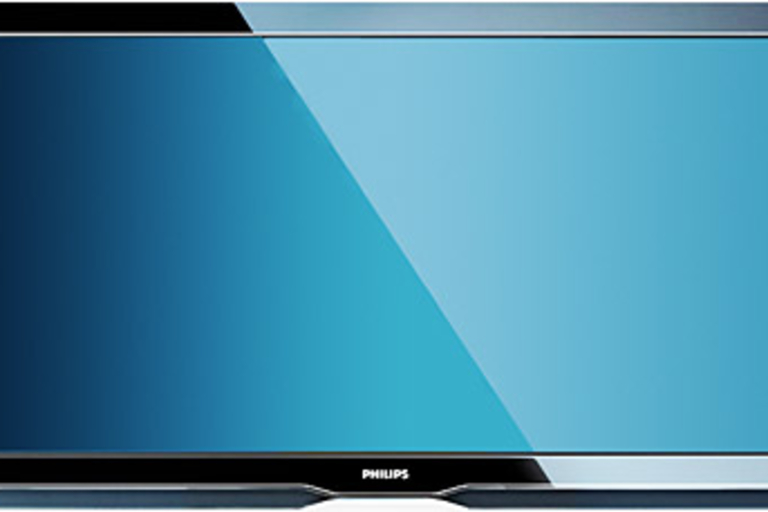 At only 9.9mm deep and with a weight of only 26 pounds, the ZX1 begs to be wall-mounted, and features 1080p resolution, LED backlighting, 120Hz Motionflow technology for smooth on-screen movement, Bravia Engine 2 video processing, an HDMI input, and more.